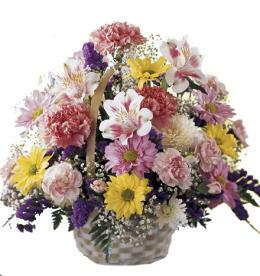 Vase may be clear glass. 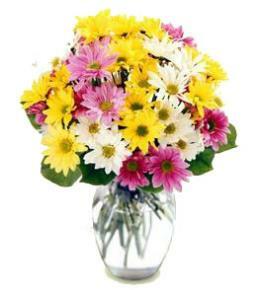 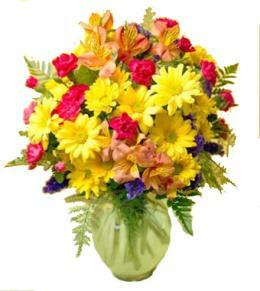 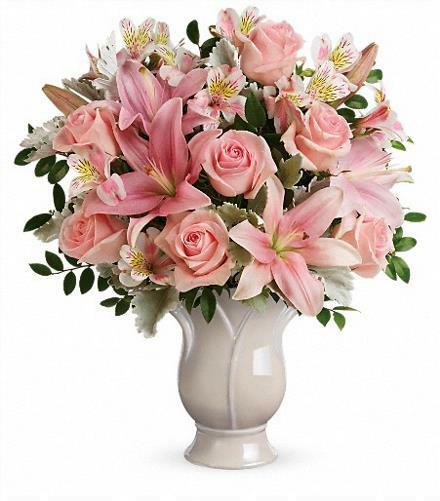 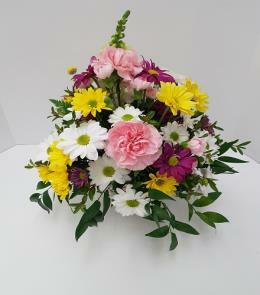 Share your heartfelt feelings for someone special with this lovely arrangement of soft pink roses and lilies. 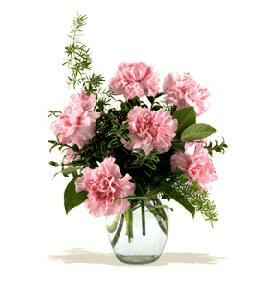 Florist Notes: Tender as a rose, this soft pink arrangement is a beautiful show of love. 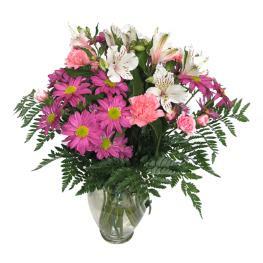 Arrangement Details: Pink roses, pink asiatic lilies, and pink alstroemeria are accented with dusty miller and huckleberry.